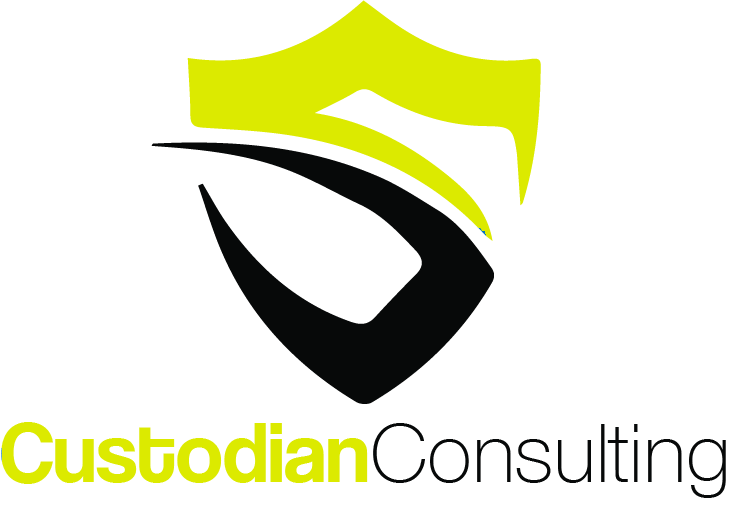 Custodian’s Web Application testing will comprehensively assess the security of the application. 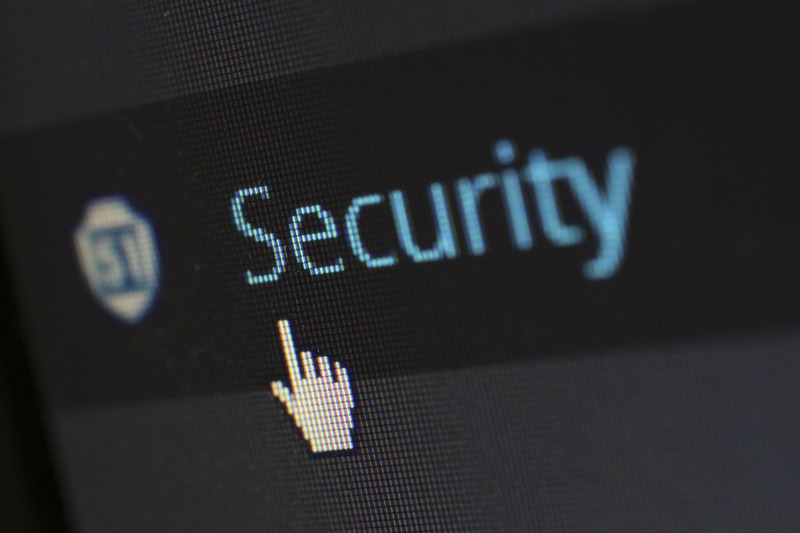 The tests can becarried out from an authenticated and unauthenticated perspective and will identify any risks from valid or anonymous users who aim to deface, access data or escalate access privileges. A comprehensive report will be created which highlights all security risks found and contain remediations.